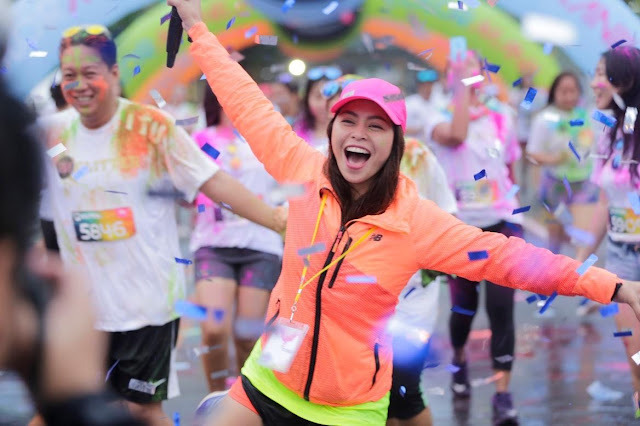 ColorManila, the country’s number one fun-run organizer, will bring its CM Glitter Run to Dagupan City, Pangasinan, on April 8, 2018. 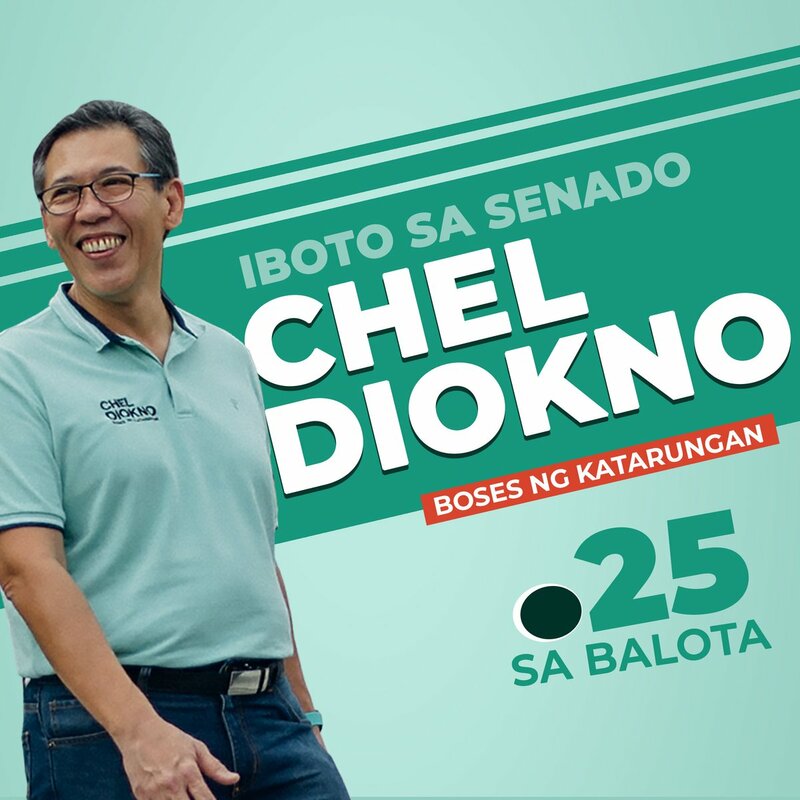 The event is co-presented by CSI Malls. Dagupan is also one of ColorManila’s biggest markets, with one of its events having a sold-out event with 3,000 runners previously. PColorManila will bring the CM Glitter Run experience to Dagupan City, Pangasinan, this Sunday, April 8, 2018. CM Glitter Run - Dagupan will have three (3) race distances as well, 3K, 5K and 10K, with 3 race kits to choose from, Deluxe, Rockstar and Superstar Kit. The Deluxe Kit, comes with a drifit shirt, race bib, color packet, and a finisher’s medal. The Rockstar Kit, comes with a drifit shirt, race bib, sunglasses, drawstring bag, headwear, color packet and a finisher’s medal. 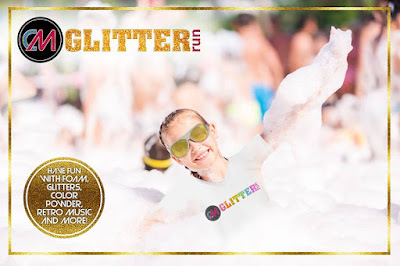 While CM Glitter Run’s Superstar Kit, comes with a drifit shirt, race bib, sunglasses, two (2) drawstring bags, headwear, color packet, finisher’s medal and a foldable water bottle. Registration is still ongoing for both the CM Glitter Run Dagupan. 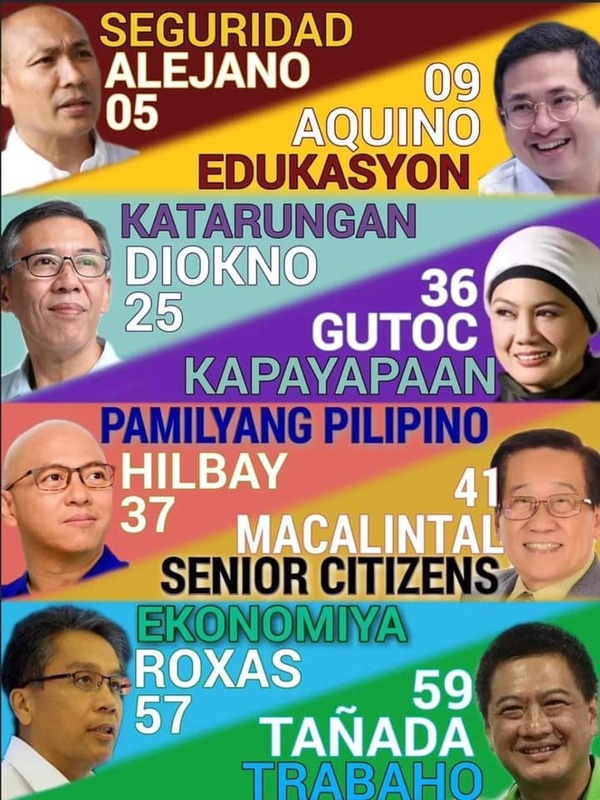 For more information, visit www.colormanila.com.